I am writing this article to brief about the importance of communities in an organization.Before getting into the topic i want you to understand what is Community and its origin. According to wiki “A community is a small or large social unit (a group of people) who have something in common, such as norms, religion, values, or identity. Often — but not always — communities share a sense of place that is situated in a given geographical area (e.g. a country, village, town, or neighborhood). Durable relations that extend beyond immediate genealogical ties also define a sense of community. People tend to define those social ties as important to their identity, practice, and roles in social institutions like family, home, work, government, society, or humanity, at large. Although communities are usually small relative to personal social ties (micro-level), “community” may also refer to large group affiliations (or macro-level), such as national communities, international communities, and virtual communities. The word “community” derives from the Old French comuneté, which comes from the Latincommunitas “community”, “public spirit” (from Latin communis, “shared in common”). To conclude this in single sentence i would like to state that “ Community is a word which brings people with common interests to be connected in a single platform with no geographical boundaries”. In recent days many companies have already realized that communities play an important role in their growth when it comes to global markets. Communities these days are not just limited to identify common interested people but also to allow people to interact with each other — Connect,collaborate and share experiences through a develop valued relationships and work toward a common goal. Easy to reach people with Common Interests. Easy marketing and communications with in the groups. Building long term relations between the people and an organization. Bringing thoughts and ideas from different directions for an organizational development. What is Connected communities all about? Regarding the name: connected “communities” is apt because we’re taking an initiative NOT ONLY to connect and form a network of spaces that support FOSS(Free and Opensource software) activities But also, to connect the communities that these spaces foster. Assuming,that these spaces might also be used by other FOSS(Free and Opensource software) communities or maybe otherwise for their own proceedings and meetings. Identifying spaces that support FOSS and join hands with them in Organizing events to Build FOSS(free and opensource software). Increasing diversity in age groups to achieve a common goal. Stay Connected to learn more about Connected Communities in detail. MInM2016 – That’s what we call it. My journey for this meetup started on 26th-August -2k16, Where me along with Akshay,Harsha, Giridhar, Deepak and Ajay travelled from Hyderabad to Pune. We were very curious about acknowledging the restructuring of Mozilla India. As soon as I reached Hotel, I met many amazing Mozillians , shared our past experiences with each other. Now it’s time for Traditional meetup, we met Bradley Cohen and shared our experiences about brands and how they work? Not to forget, we had a group photo in traditional dress. · Understanding of different cultures and their dressings. · Importance of Brand and Brad for Mozilla: P .
· Importance of meeting contributors and sharing our thoughts. Day two started with a Welcome session by Vnisha and Diwanshi where they explained about Mozilla India, Its growth as well as how have we improved ourselves in recent years and finally about the purpose of this meet. Next George and Ankit delivered a session on Mozilla goals for 2017, which includes Transparency, Participation, Communication and Accountability. The Bus, Wall of appreciation and Intention wall, really amazing. I’ve learnt how important is to set rules before meetup, About appreciations and Sharing Intentions. Do you all think Personal Leadership is Important? Do you want to know what a leader does? If so, please understand 3 statements mentioned below. · A leader is always decentralized in policy formation. · 2. A leader always has a Plan-B. · 3. A leader always has the quality of respecting others’ opinions. Finally Discussed about Restructure of Mozilla India and how is it going to work? With – Kaustav Das Modak, Soumya Deb and Vnisha. · Purpose of the Meet. · Goals for Mozilla 2017. · Importance of appreciating other Mozillians. · Understanding Mozilla key Internet issues. 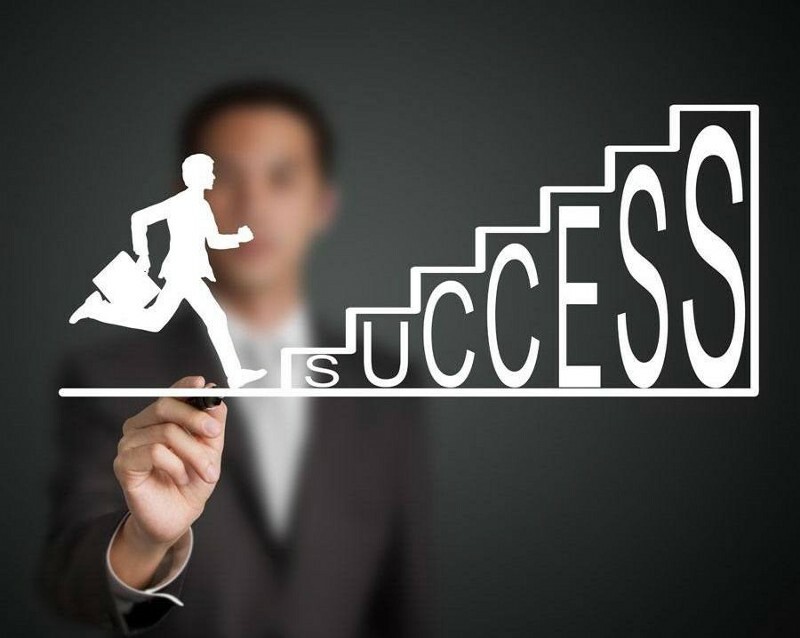 · Importance of personal leadership and 3 things that every leader has to follow. · Understanding Importance of Brand and brand issues. · Importance of Restructure of Mozilla India and how’s it going to work. It has started with a sweet Introduction by Priyanka Nag. Later Konstantina spoke about diversity and inclusion at Mozilla. Mozilla Brand and Brand issues session was continues as a open session for all the developers by Bradley Cohen, as everyone have to have an understanding about brand and brand strategies. Team Performance by Ankit has made us understand what kind of personalities we are and how different we are from each other but still work to achieve one goal. Later we were given a case study and asked us to solve the problems in the case as a group and come up with the results, where every group has given a chance to share their ideas and finally we did voting. It’s Time for Functional session, where we were with Konstantina and co-facilitator Shrusthika who talked about Unconscious and how it effects the community. I know many of you are hearing term Unconscious Bias for the very first time, So to make it more simple, Unconscious Bias is nothing but favoring your people in a community without supporting other Unknowingly. Eg : Supporting your community people rather than supporting others for their good work Unknowingly. Later we made a draft of situations to avoid unconscious bias. We had a discussion on Understanding New structure and how is it going to work. Finally we were Divided into functional groups, where myself(Dyvik) and Aastha are into Operations and Infrastructure Team, where we formulated a structure for the new team. · Importance of Diversity and Inclusion in a community. · Understanding of Brand and Brand issues. · Importance of Team Performance. · Building Operations and Infrastructure Team. It was an Amazing meetup where every minute of the meetup is utilised efficiently, I would love to thank Staff, organisers and all the attendees to take out their time to volunteer and make this event most successful one. Author dyvik100Posted on September 4, 2016 Leave a comment on MInM2016 – That’s what we call it. On March 12,2015 . I went to FOSSASIA 2015 conference in Singapore. This is my first time visiting Singapore and a conference in Asia. Singapore is located very near the equator so it has quite a constant weather all around the year – which means hot, sometimes humid, and almost daily rainfall. I arrived a day earlier, so I could enjoy one day walking around and exploring Singapore, the very diverse people and food. The following day the conference started. On the first day there was only one track, with various and very interesting presentations. For me the most interesting were the talks about systemd, mariadb, Firefox OS and others. I also learned that knitting machines are the next big thing after 3D printing. Just a small thought to reach people in rural areas globally by educating them with internet and web resources. Our main motive is to spread internet knowledge globally to educate people who are not aware of internet and its resources. Internet is one of the growing sector across the world which helps people to connect virtually across the globe to spread resources but there are many people who do not know much about Internet and also web resources. We Mozillians always work for the betterment of the web and now it’s time for us to become educators to reach and teach people about internet/web resources in rural areas (According to this program rural area defines the area at people who are not aware of internet or web resources) by conducting campaigns/events/Maker party etc.., and lets together bring growth in web users. Spreading Internet knowledge across the world. Educating people using our web resources and toolkits. Promoting products of Mozilla and also make people to use them. Building new communities in rural areas. Updating people with new technologies and creating interest upon them to use our products. Any Mozillian/Representative/FSA who is passionate about spreading their knowledge in educating people can participate in this program. Introducing the platform called Internet. Telling them the global impact of internet and also show them the different uses of internet. Hands-on experience on all our tools. Note: Material is yet to be prepared, If you are interested in documenting the material please register yourself. It was really a great experience being with amazing people across the world and FOSSASIA,15 has changed my thoughts about open technology. I believed that doing so, in this world might definitely make me successful! I hence, decided to cross the line of inferiority (it was the need of the hour!). It was when one of our lecturers had asked us to take a seminar on the topic of ‘Digital electronics’. In spite of all what I thought of myself and fear, I raised my hand! This was when I did actualize my thought : of taking a step. I was not sure whether I could be able to deliver the lecture or not ,as that was my first attempt and of course I was quite nervous and disturbed but still I had to come out of the nutshell i was in for these many years. But, guess what, I delivered the lecture somehow and I was appreciated a lot by everyone and my lecturer was really happy with my performance. Yes that was the first day I stepped out of fear and entered the phase called “success” . According to me, success doesn’t need to be a grand one, but rather small successes will definitely fetch you the big success you’re dreaming of! And the journey of success continued. Since that day I’ve delivered guest lectures at about more than 22 places across India and was also a speaker at National University of Singapore (NUS) on behalf of Mozilla at Foss Asia 2015, till date. since, failure can teach you life skills and gives you that experience which can’t be obtained from success achieved at one go. I continued to learn and in the go, One day I signed up myself for Mozilla as a contributor and contributed a lot to it as I find learning, fun and finally one day. We might have heard about the saying “keep doing your good work, the world will recognize you by some or the other way”. And yea, I got a call from Mozilla saying that I’ve got selected in regional marketing team. Mozilla south Asia: where I’ve lead around 31 clubs across India and finally my efforts were recognized and got selected as a representative of Mozilla. But again this is not the end to my success story. Doors are always open, you just have to look out to see the world. After contributing to Mozilla i realized my passion for teaching and the urge help people who are not aware of Internet. Thus came up with another idea to actualize this dream and here is my non registered NGO named “infaglobal.org” where I started it along with two other people. As we were not earning, 2 people have left our organization and yes this is the time AGAIN to take a step (i thought) and I decided to make it open for all which got me more than 120 contributors registered overnight and infaglobal.org was running as successfully as I had dreamed of. Be in a position to take a decision rather than accepting others advice. Yes I believe in doing what I feel I should do rather than taking advises. Again a new hurdle: The time to convince my parents and relatives to become an entrepreneur. 09:30am – 09:45 am : Introduction & Ice breaker session. 09:45am – 10:30 am : Firefox OS, Marketplace, Ways to contribute to marketplace. 03:00pm – 03:30 pm : Event review and session windup. Hello Everyone good to see you on this post, Today i am going to reach you with most informative things that all happened in the Appday Pune. Yes, here come the first step called “Planning” as it plays an important role than anything before we conduct an event and yeah Appday requires lot of Planning as the event goes for hours together. 09.30 – 10.00 – Registrations and Introduction about Speakers. 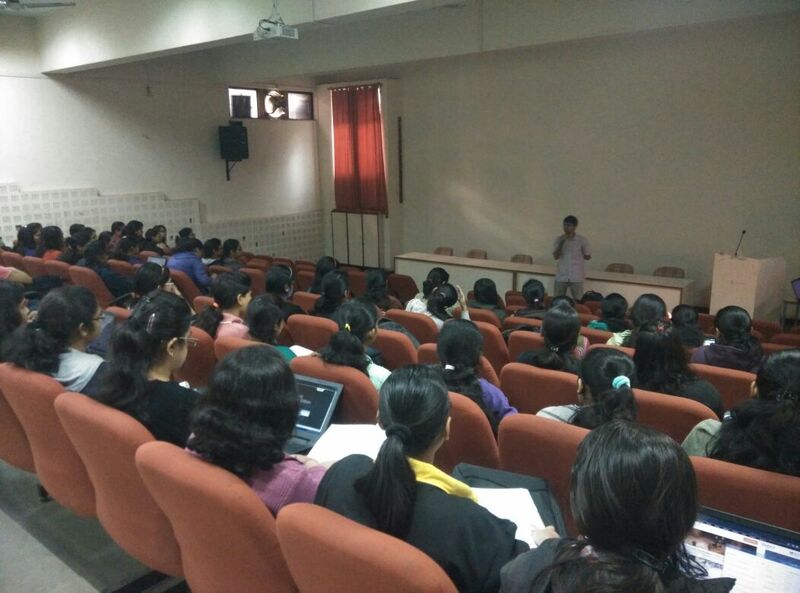 10.00 – 11.00 – Session by Aniket about Introduction to Mozilla and Paths to Contribute. Session by Dyvik Chenna about Introduction to Firefox OS, Why Firefox OS?, How are we different from other OS platforms, What are Gaia,Gecko and Gonk, about WebAPI’s and how are they implemented on mobile and finally shown basic applications and implementation of applications using simulators. Session by Sayak Sarkar about WebIDE, Hello world app implementation on Firefox OS and few other basics. 2.45 – 3.00 – Getting ready for App competition. Dyvik Chenna : Myself being a core member of Mozilla India and also reps helped Mozilla in various contribution paths where i also conducted 3 appdays and also developed few applications earlier, this shows that i’m the perfect person to handle this event. Shagufta Methwani : Started contributing to Mozilla as an FSA and now became a vouched Mozillian who helped mozilla in various contribution paths and also developed more than 2 firefox OS apps and also contributed her code in One and Done. Earlier being a part of Microsoft she also developed more than 10 apps for Microsoft which are based on cloud computing holds a good stand to organize this event. Aniket Deshpande : Being a core member of Mozilla India who is leading Firefox Os Marathi localization and also contributed in Many other contribution areas. Asavari : Being new to Mozilla but has lot of experience in coding is the positive point in her to be an organizer for this event. Sayak Sarkar : Well known member in Mozilla India who has been a council member of Representative program and also a member of Firefox OS launch team. Currently he is working at Redhat Pune. We decided not to limit people to 150 by suppressing their interest, So we decided to arrange space for 250 members to attend this event, though arranging hall became very difficult at the last moments, i am glad to say that we had a great organizers Shagufta and Asavari who made this possible. Thanks to Konstantina for sending us swags on time to make this event most interesting one. Met Asavari and started discussing about Event schedule. Later Shagufta Joined us and we 3 had been to event hall and rechecked mike,speakers and internet connection as there should not be any trouble in the middle of the event. By 9.30 am people started arriving to the event hall. By 9.45 am whole hall is filled with audience. 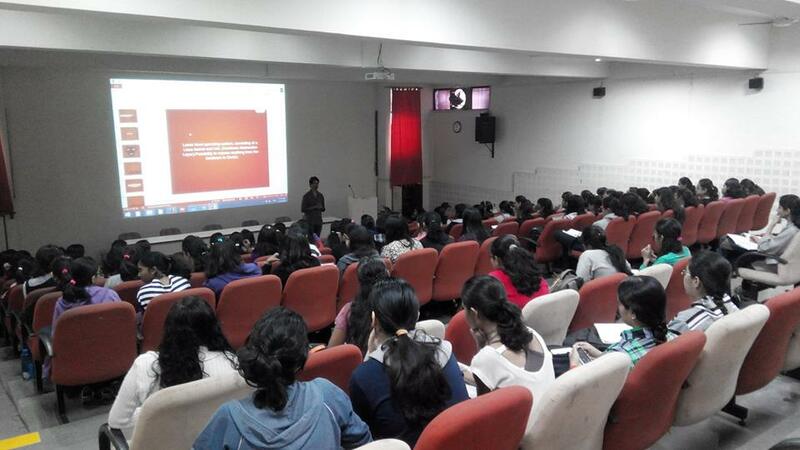 At 9.45 Shagufta and Asavari introduced the appday and purpose of conducting appday. Later Shagufta introduced about me and she handed session to me. Yes here I am! I introduced about myself and my designation in Mozilla and very soon Aniket joined us and he has introduced about himself. As coming to my personal experiences in conducting an event i never directly come to a topic which i want to talk about but before going in to a topic i will always try to understand audience,their interest and the depth of knowledge they have on the topic,Moreover i love session to be interactive rather than boring usual class lectures. To make things interesting i always love to get information from audience by asking few simple questions. Students of Cummins were very much interactive and their self motivation to learn new things from us made them to sit for 8hrs. I had explained them about OpenWeb and why is it called open web? Though we have many OS what is the necessity of firefox OS? How is it helpful to developers? What are Gaia, Gecko and Gonk? I related them with a human body to explain them about these things in a most simplest manner. What are packaged apps and web apps? What is the difference b/w packaged and web apps and how can they be implemented on FxOS? Explained them about OpenWeb Api’s and also FxOs api’s with small snippets. As soon as i am done with explaining about API’s, i explained them about implementing of basic Firefox OS applications and running them on Simulators and i also showed them the application which i had developed earlier. After explaining all about these things we had a interactive session with developers of other Operating system platforms and helped them to find difference b/w FxOS, Android and Windows 8.1. Sayak Sarkar from Pune talk about app development for Firefox OS and how amazing it is. It took the audience no time to realize his deep love for minions 😛 (In everything, starting from the desktop background to the icon of the app- minions! ) 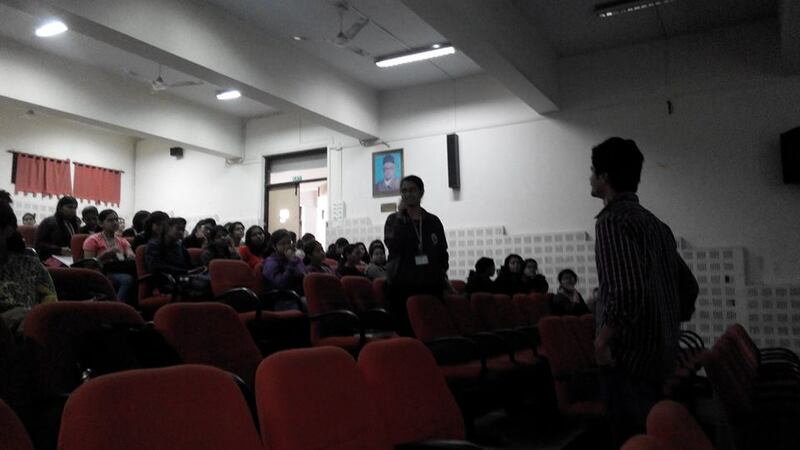 He told the students about the Firefox developer edition and the WebIDE . And then how to install the simulators. Then we started with a basic hello world app. He taught the students about the various components and files required and their importance. He showed them how it all works and how CSS can be used to make all of it look pretty. He taught them step by step, and cleared their doubts and errors as and when they popped up. Together, everyone created a hello world app and it was pretty impressive, the way he explained things and the way the students grasped it, considering the fact that the audience consisted of students from first year as well as students from non-technical departments. With his awesome sense of humour, Sayak kept the entertainment level also equally high! Then we had a lunch break. Then to spice things up a bit, we had a competition and told the students to make a Firefox OS app from whatever they had learnt in the session, and present it. They had been given an hour for the same. After an hour there were many interesting apps and ideas which we saw and totally loved all of them. It was just amazing how enthusiastic and excited all of them were! Then the ‘ranks’ were decided by a polling system!And prizes were given away. Also, we gave away goodies to all the attendants of the AppDay to appreciate their passion ! All in all it was a super awesome event and people got to learn so much in just 8 hours, I am pretty sure, in a few days the Marketplace is going to be flooded with apps made by Cummins’ girls!! Thank you Cummins and other organizers and speakers who made this a most successful event. My journey from Tech to retail Blog at WordPress.com.